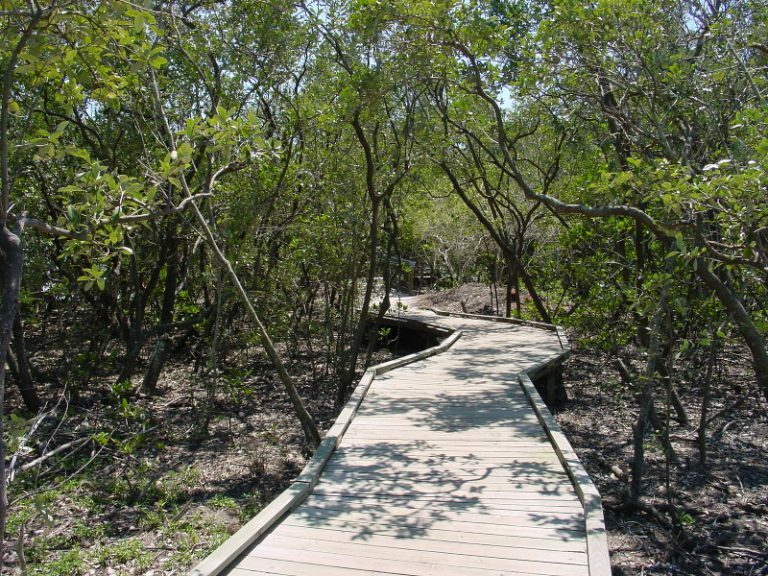 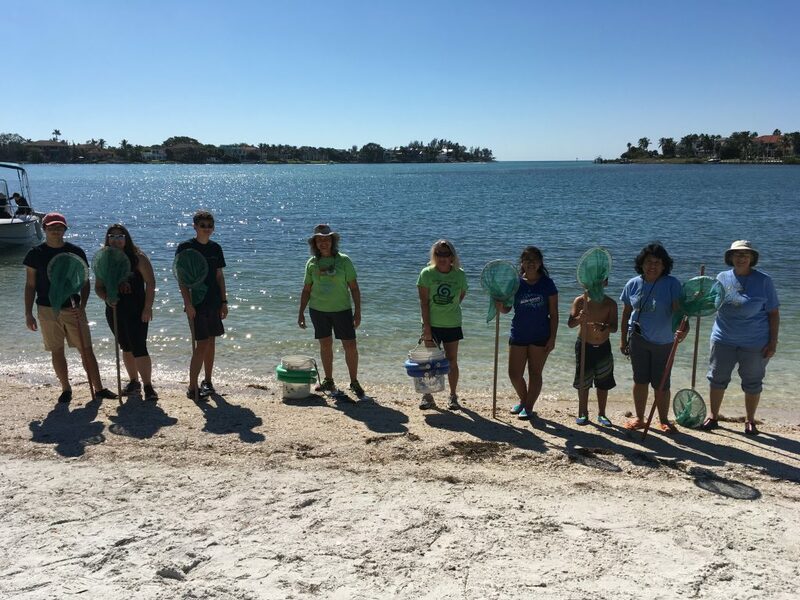 Sarasota Bay Estuary Program's volunteer group, the Bay Guardians, put in a tremendous effort to remove trash and invasive plants from Quick Point Nature Preserve and the surrounding bay on Saturday, November 18, 2017. 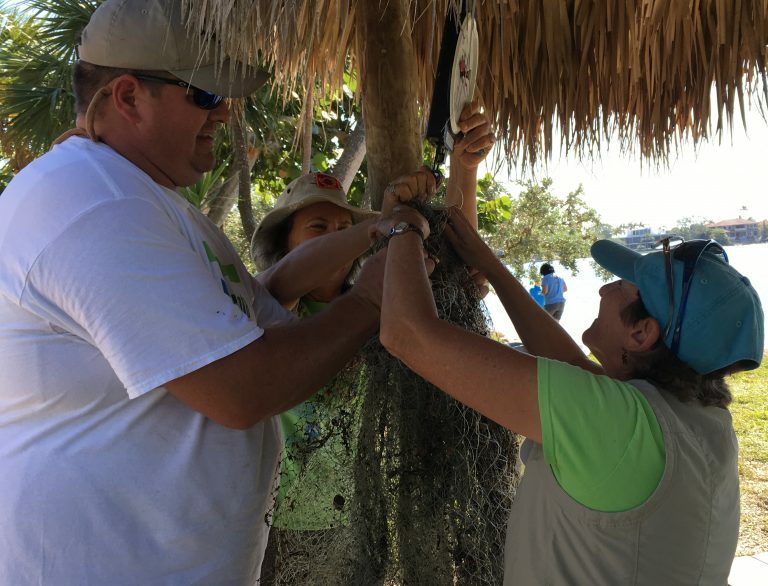 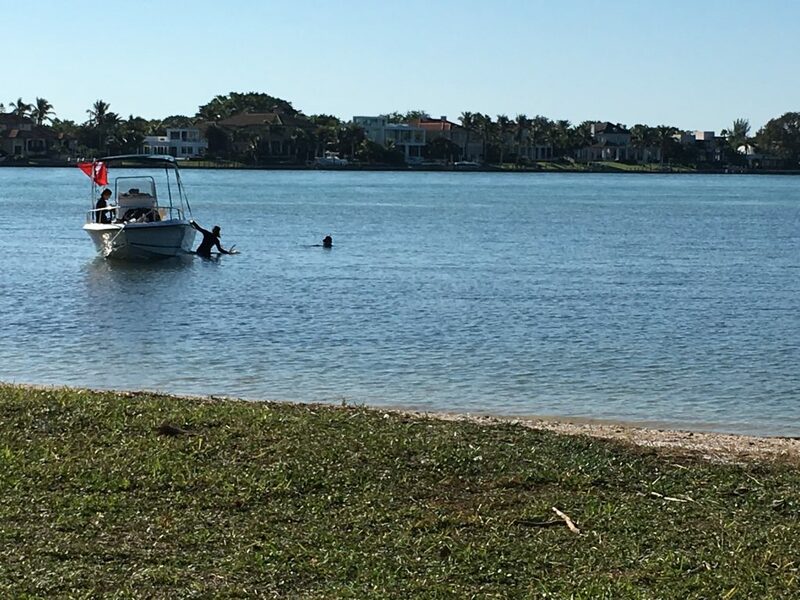 Forty volunteers from the community, including a youth group from Temple Emanu-El and three local SCUBA divers, donned work gloves or snorkeling gear and ventured into the waters and trails at the 34 acre park located on the southeastern end of Longboat Key. 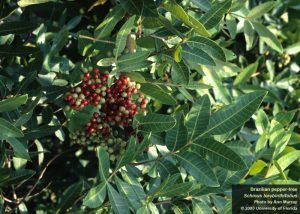 Karen Willey from Around the Bend Nature Tours led the land based volunteers in picking up recyclables and trash and pulling invasive plants, like balsam apple, periwinkle, and Brazilian pepper. 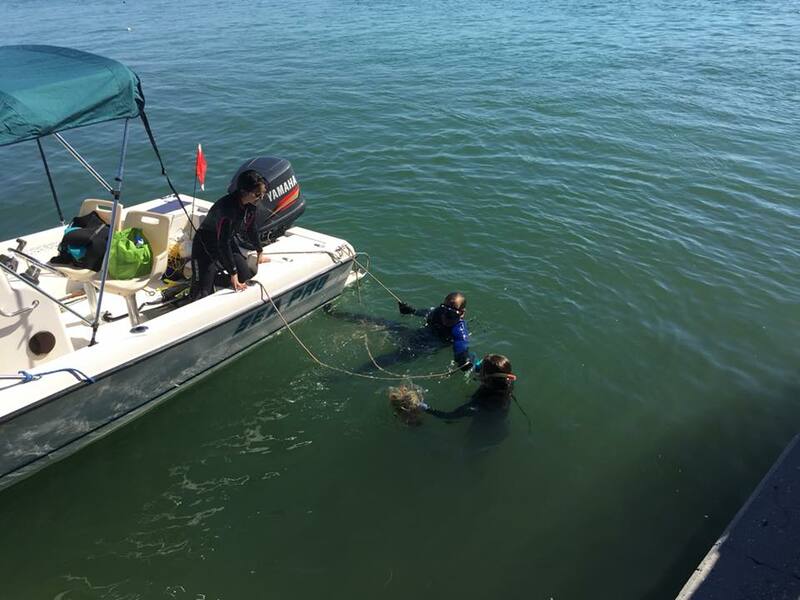 The water based group anchored off both the west and east coasts of the preserve to clear netting and abandoned fishing gear from the shallow bay bottom. 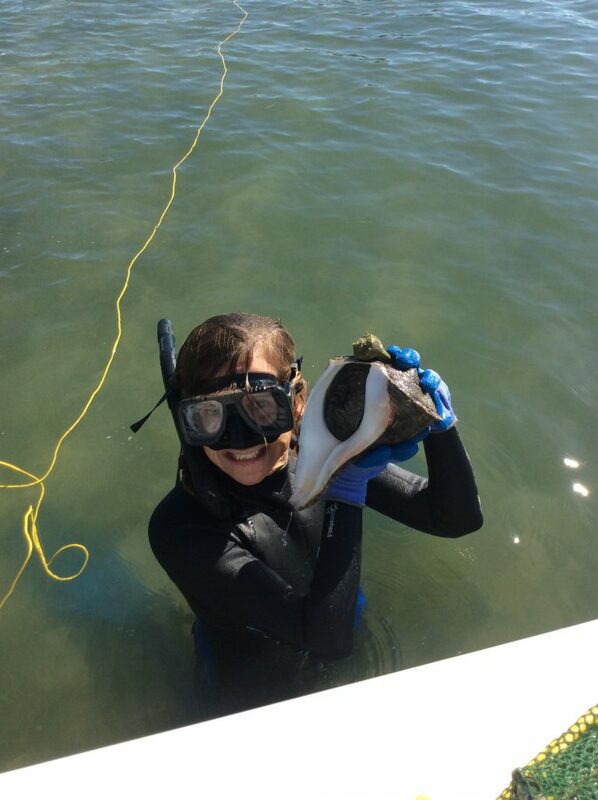 After lunch, volunteers ventured out into the bay with dip nets to find fish, molluscs, and other critters.